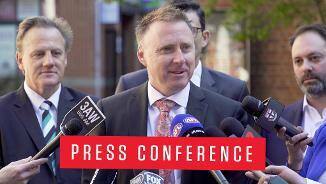 Tourism Australia will continue its support as the AFL's official tourism partner in China. 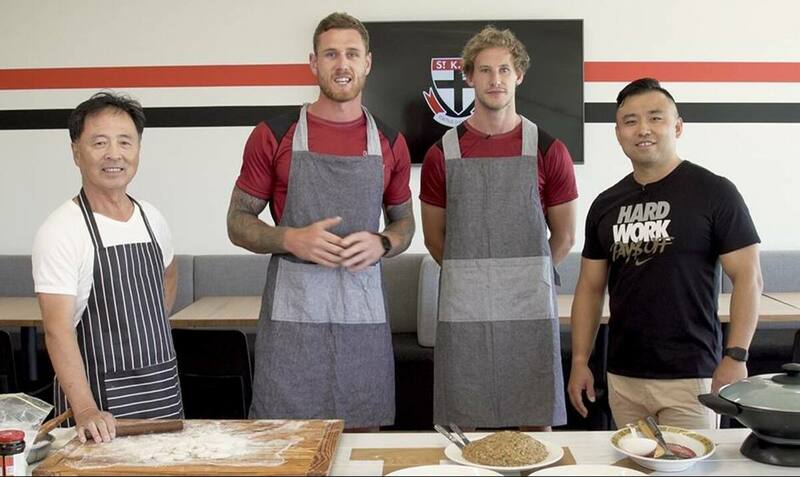 Jack Billings and Daniel McKenzie have toured Shanghai, accompanied by St Kilda CEO Matt Finnis and Head of Fitness Matt Hornsby. 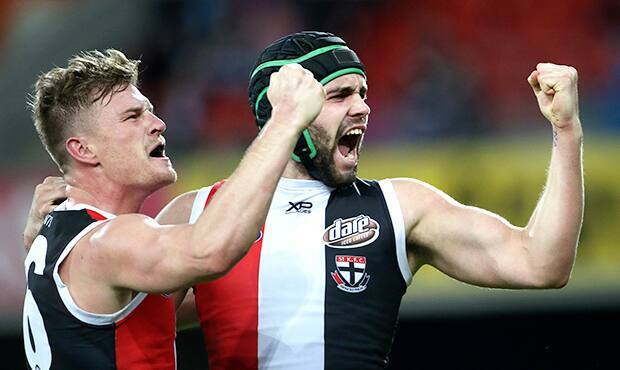 St Kilda Football Club will replace the Gold Coast Suns in Shanghai after striking a three-year agreement with Port Adelaide FC, the AFL and the Victorian Government. 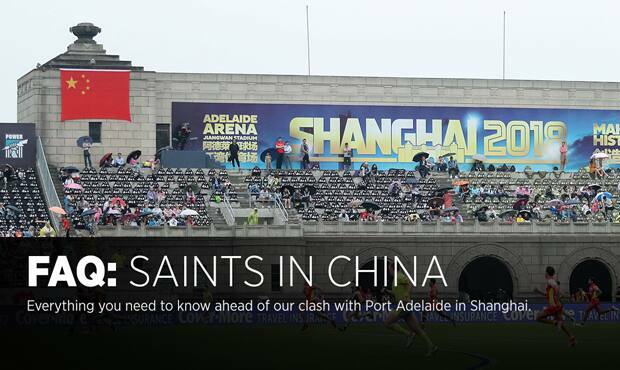 Everything you need to know about the Saints' venture into China in 2019. 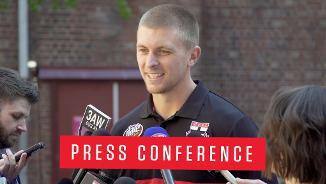 Seb Ross has thrown his weight behind the club’s decision to be playing a match in China for the next three years. 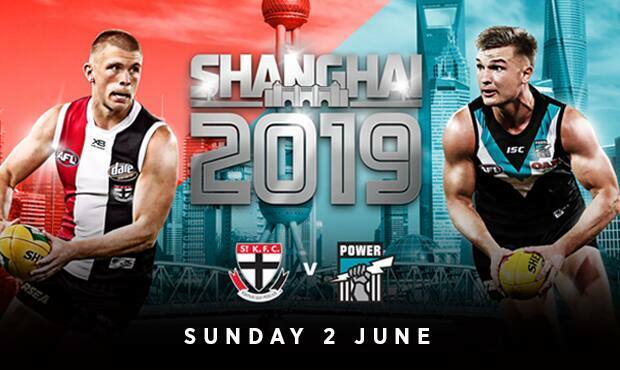 The Saints are bound for China in 2019, playing a match in Shanghai for premiership points against Port Adelaide. 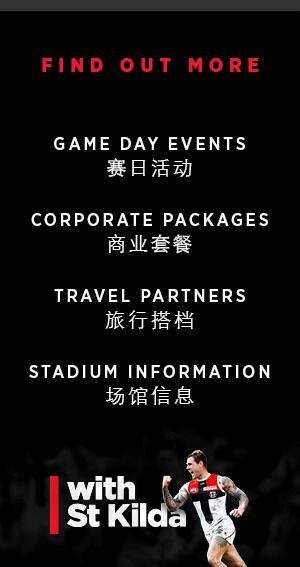 Travel packages including match-day hospitality and tickets are available now through one of the official Shanghai 2019 travel partners. Please visit shanghai2019.com.au to book or make enquiries about ticketing and travel options. Tickets will be sold exclusively through these partners up until early 2019. At that point, any remaining tickets will be offered in a final ticket on-sale to those who have pre-registered. The only way to guarantee a ticket to the game until that date is through the official Shanghai 2019 travel partners.